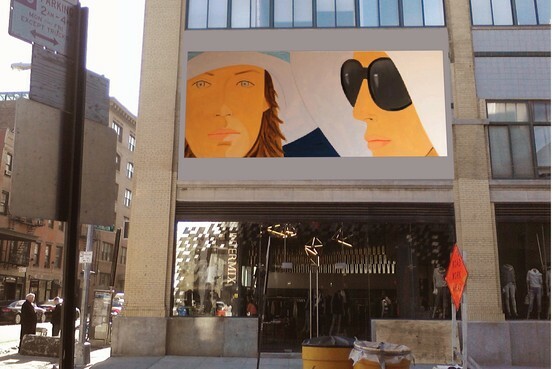 A public art collaboration between the Whitney Museum and the Highline will debut work by Alex Katz on the façade of 95 Horatio Street, just south of the elevated park. The work, titled Katherine and Elizabeth, will remain on view for 8 to 12 months. 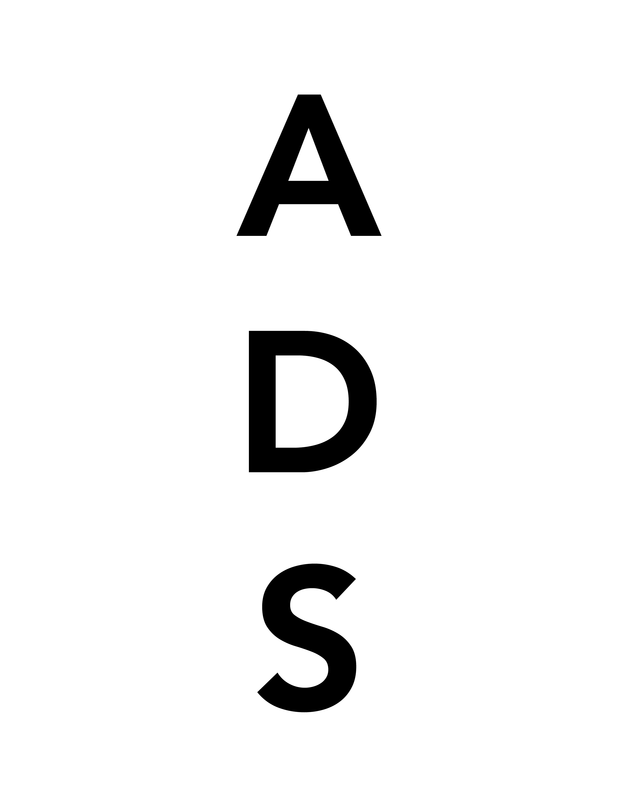 This entry was posted on Tuesday, June 24th, 2014 at 3:09 pm	and is filed under Art News. You can follow any responses to this entry through the RSS 2.0 feed. You can leave a response, or trackback from your own site.